Best cold pressed this extremely delicious and refreshing juice is highly beneficial to the Kidneys. 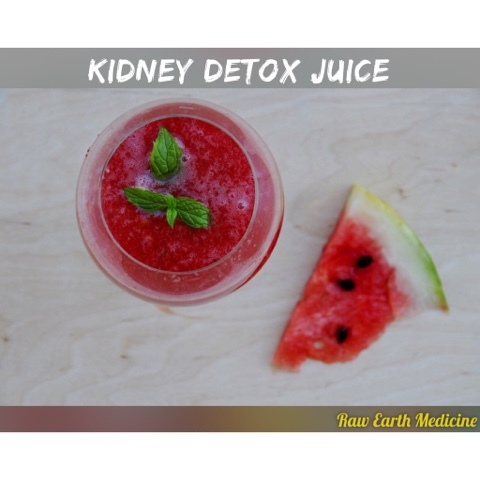 The combination of ingredients works together to super detox the kidneys and body. 1. Watermelon juice is great for your kidneys, having a highly cleansing effect when you drink it. It helps to flush out ammonia and uric acid and has even been known to help with kidney stones. 3. Cucumbers have been used in Indian traditional medicine since ancient times. Known for their antidiabetic, lipid-lowering and antioxidant activity, cucumbers have a detoxifying, cleansing effect on the body and are a great way to prevent dehydration, constipation and overheating. 4. Carrots are packed with vitamins; manganese, potassium, B1, B2, B3, B6, vitamin C and can boost collagen. Carrots can cleanse the body of toxins due to the amount of Vitamin A they contain. The Vitamin A works with the liver to reduce bile and to help flush out fat. Great for detoxing the kidneys and flushing the body of metals this cold pressed juice will wow your taste buds and your organ health!